Tech Support Self Help - How to access Canvas from Access? How to access Canvas from Access? 2. 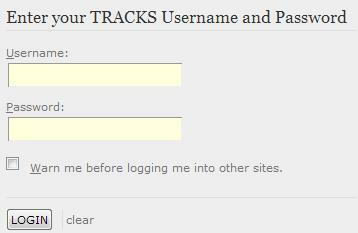 Log in with your TRACKS Username and Password. 3. Click on the Canvas Icon from the Student Launch Pad. How to drop a course in Access? How to view your grades in Access?